Citrus is kind of saving my life right now (I know, that’s dramatic, but still!). I struggle this time of year. The sun sets soooo early, so between the lack of sunlight and the cold temperatures, it’s just not my favorite season. And while I cannot control the weather, there are a number of other things I can control. 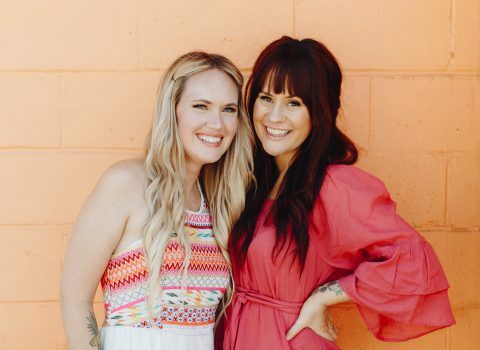 One being what I eat, and that’s why citrus is saving my life right now—specifically juice! 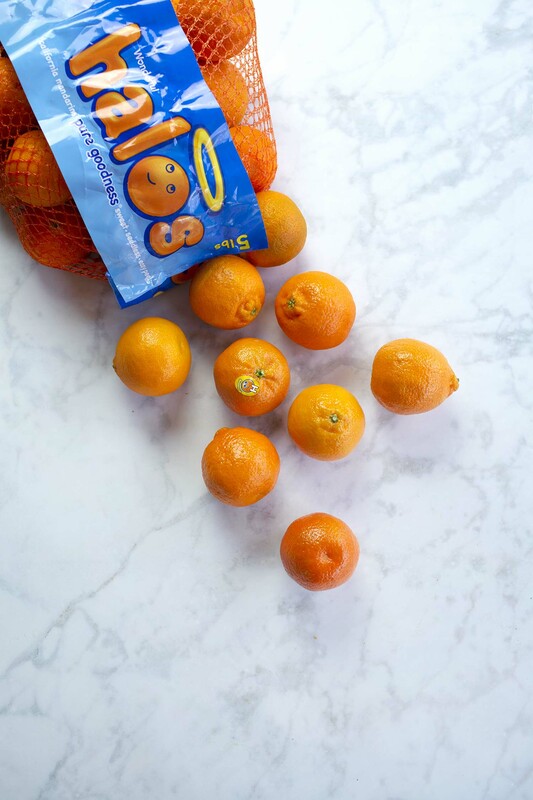 We’ve teamed up with Wonderful Halos mandarins for this juicy post (he he). 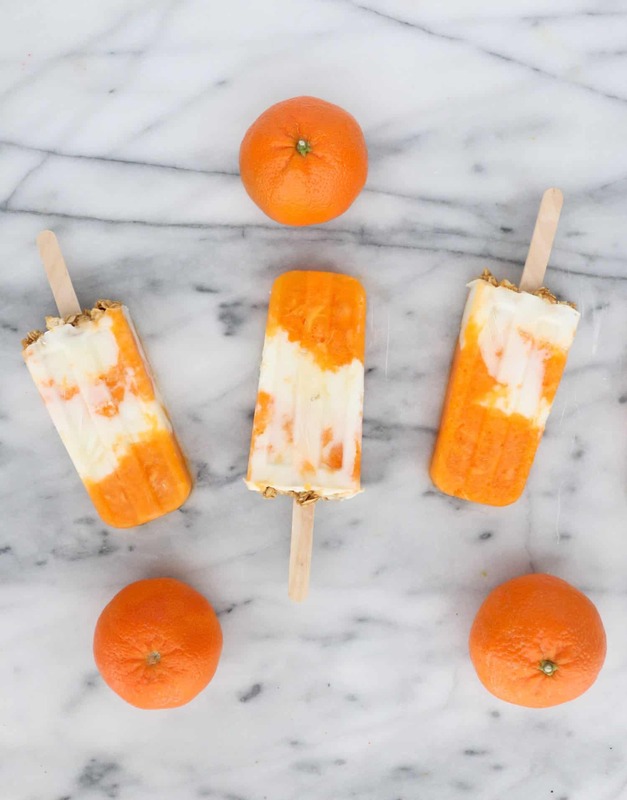 I am seriously obsessed with mandarins every winter because citrus tastes like sunshine (even when the sun has already set at 3 p.m.). 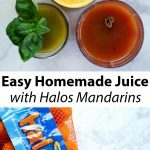 They are super easy to peel and seedless; so a great snack anytime or you can quickly throw together a juice or smoothie and not have to deal with seeds. 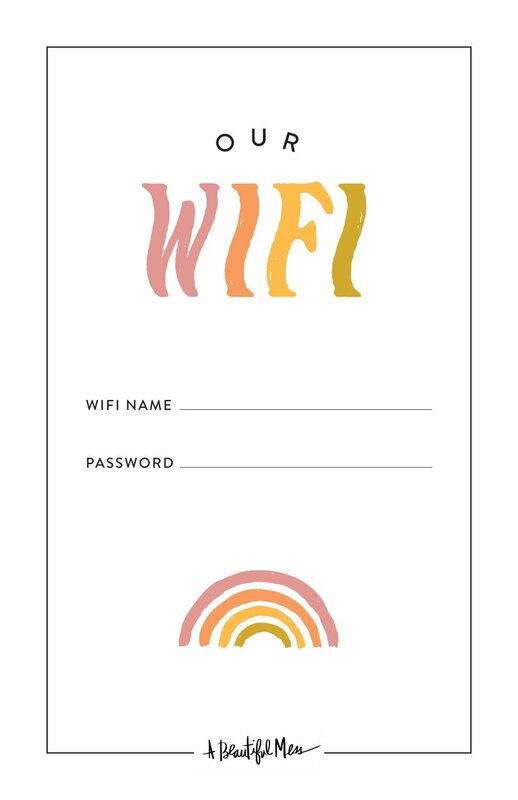 This also makes them ideal when you are just feeling like something sweet but don’t want to grab anything with added sugars. It’s nice to have a quick and healthy option available so you can try to avoid all the leftover Christmas candy at your house (just me?). I don’t own a juicer, but if you do, you could (obviously) make your juice in that. But if not, all you really need is a quality blender and fine mesh strainer or cheesecloth and you’re good to go. I prefer a fine mesh strainer because it’s easy to clean (you can just throw it in the dishwasher) and it’s something I already have around for other kitchen experiments like sifting flour. 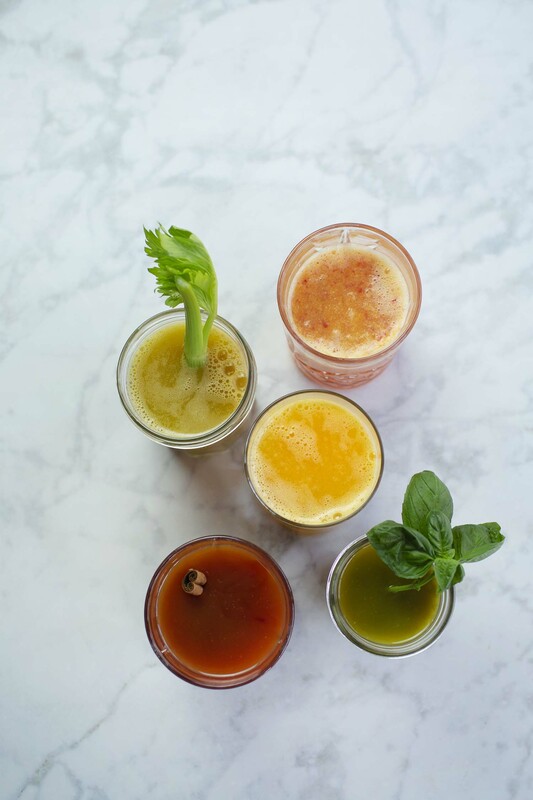 In the recipe card below, I’ll share all five juice flavors I’m loving right now. 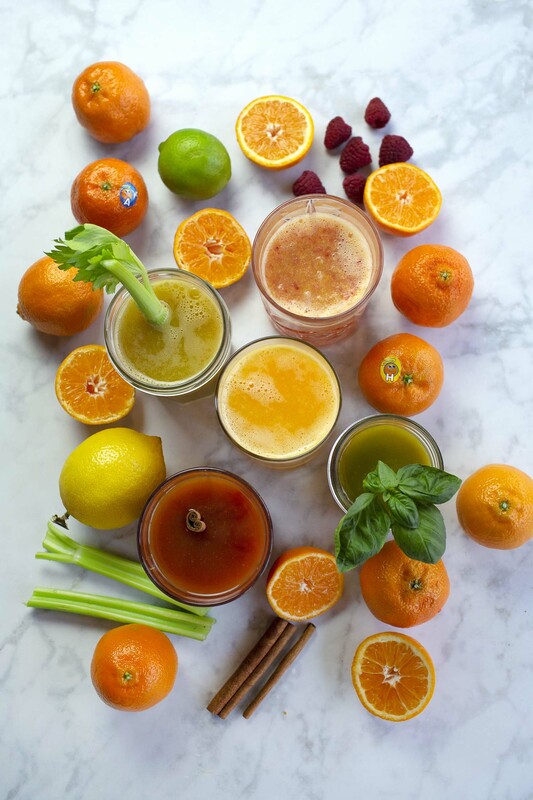 But they are variations of this basic mandarin juice recipe. 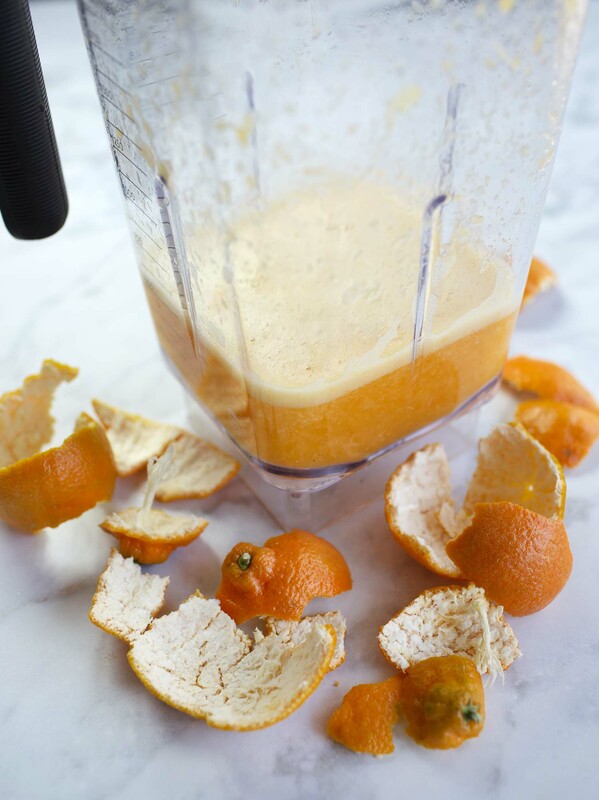 In a blender, simply combine 4 peeled mandarins and 1 cup of water. Blend on high for a couple minutes. Then strain into a glass. 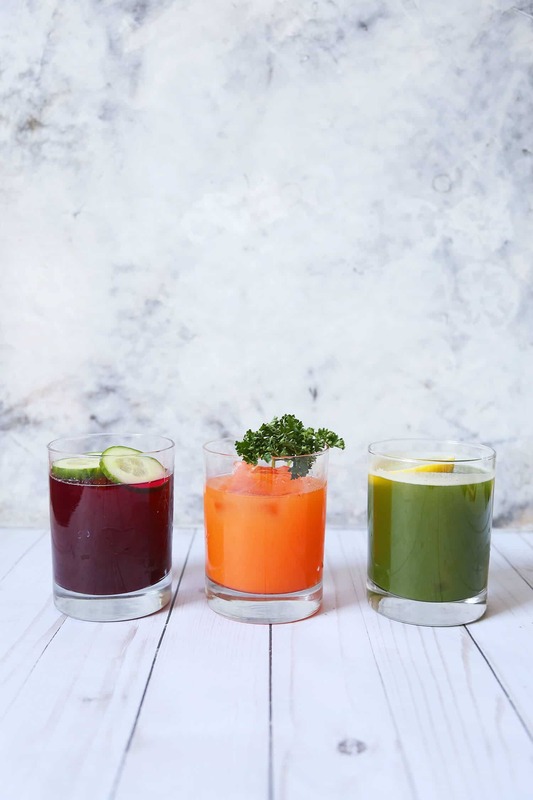 If you want to leave some (or all) of the pulp, you certainly can—it will just give your juice a lot more texture (and fiber). Either way. Simple! Easy! Delicious! I swear I’m not just throwing these words out there. For real, this juice fits the description. 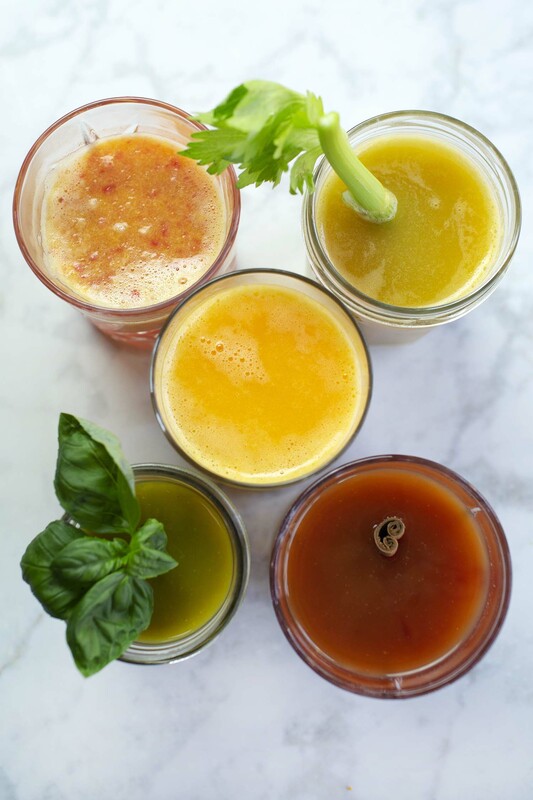 In a blender, combine all the juice ingredients (of whichever variation you are making) and blend well for a couple minutes. Strain in a glass and enjoy! 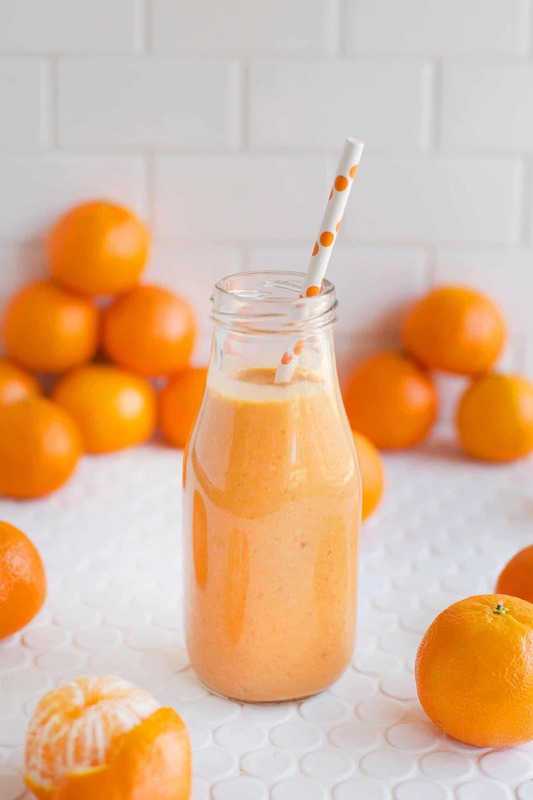 You can leave some or even all of the pulp in your juice if you prefer, it will simply add texture like a thin smoothie. Also keep in mind that even if you do strain your juice well, it can separate after an hour or more. Just give it a good stir to combine everything once again. Sounds great! We usually have a bag of Halos on the counter all winter, but I never do anything with them aside from just eating them plain! Wow, This is so delicious. Wow awesome. I have never tried Mandarin Juice. Will try. 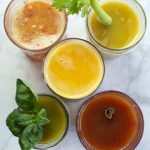 GOOD RECIPES WEBSITE I LOVE IT WELL DONE.